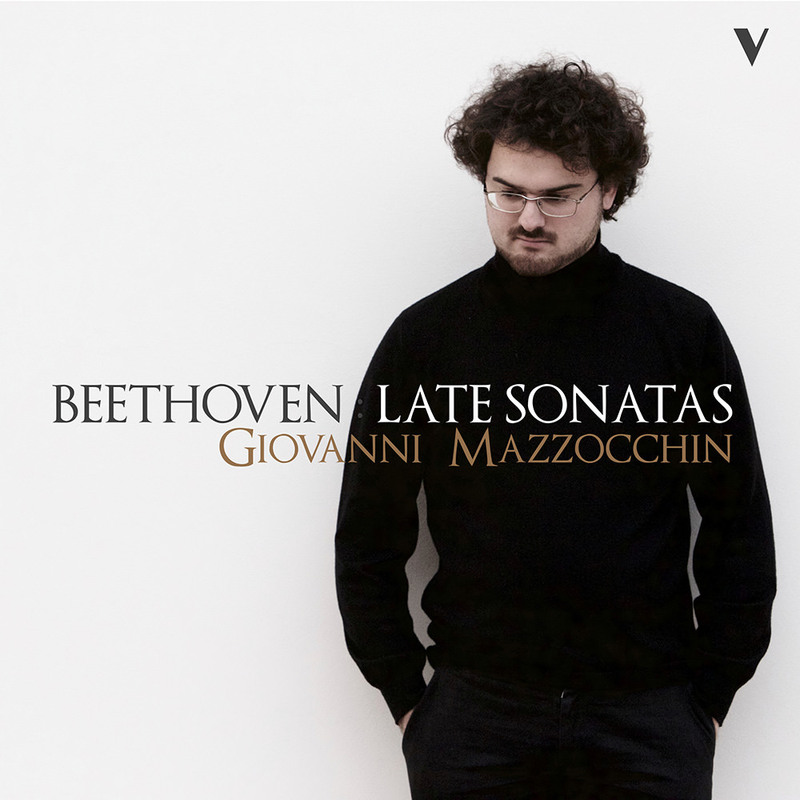 Pianist Giovanni Mazzocchin continues his series devoted to Beethoven late sonatas with this second volume, featuring the Piano Sonata No. 29 "Hammerklavier" and four other selections, all presented with energy and depth. The recording is in perfect stereo, featuring Prism Sound preamplifiers and converters.